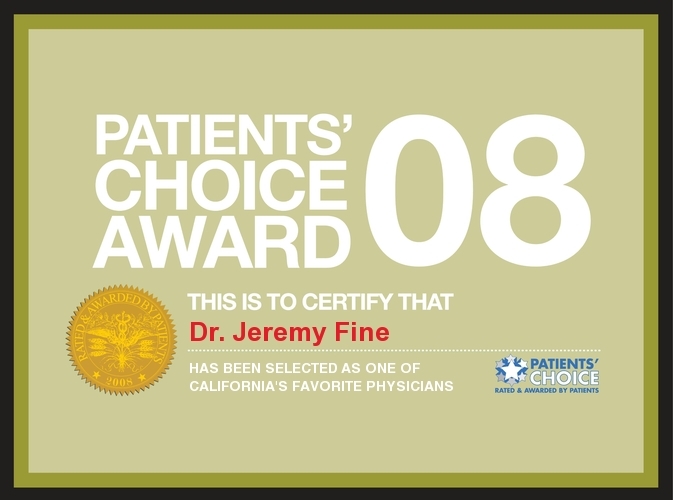 Dr. Jeremy Fine, a native of Johannesburg, South Africa, grew up in Los Angeles. 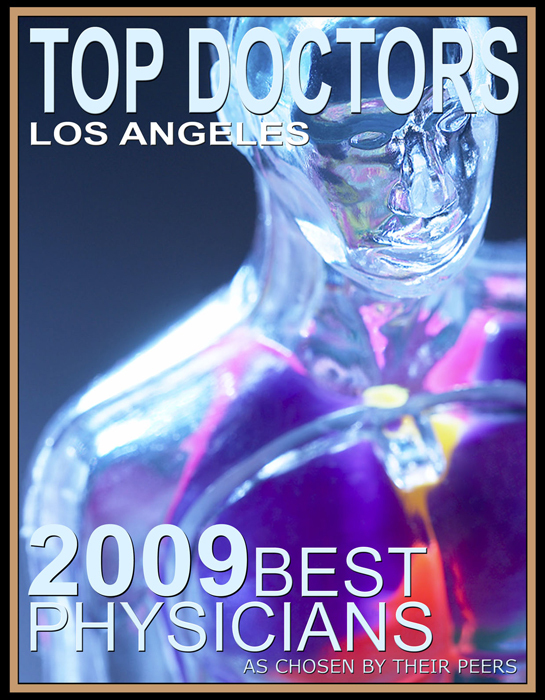 He completed his medical training in internal medicine at Cedars Sinai Medical Center in 2004 and was then selected to be Chief Resident, a role in which he enjoyed teaching the practice and more importantly, the "art" of medicine to physicians and medical students. 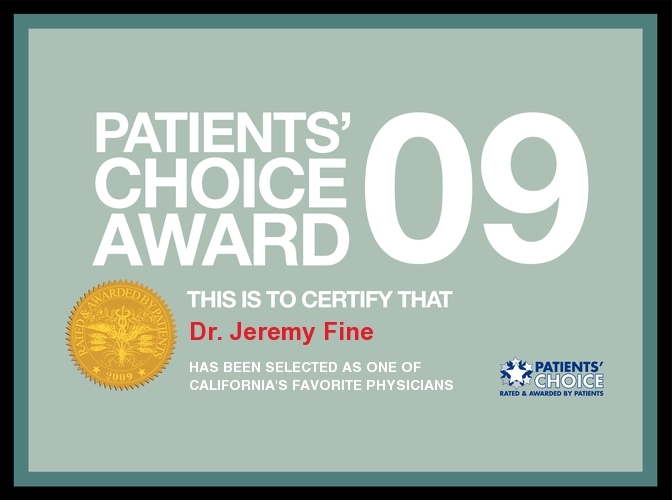 Dr. Fine has served on the Executive Committee, Bioethics Committee and the Medical Informatics Committee at Cedars-Sinai Medical Center. 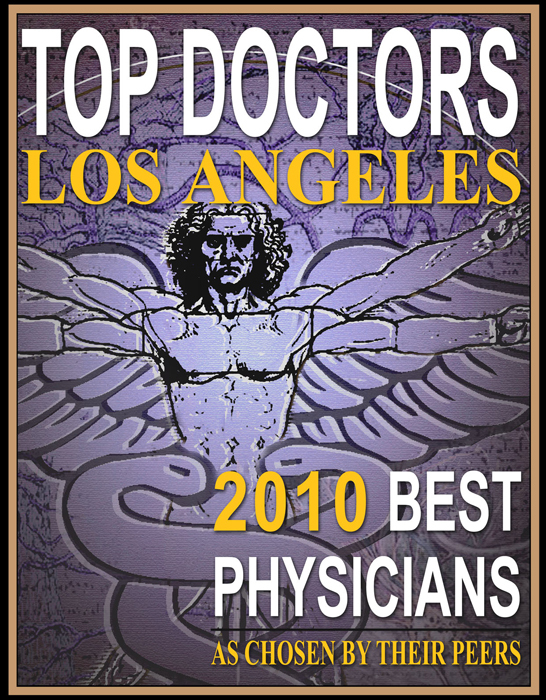 He is also a former Clinical Instructor of Medicine at both the UCLA and USC Schools of Medicine. 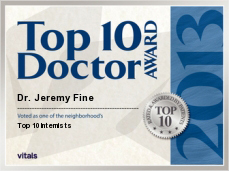 Dr. Fine is board certified in Internal Medicine. 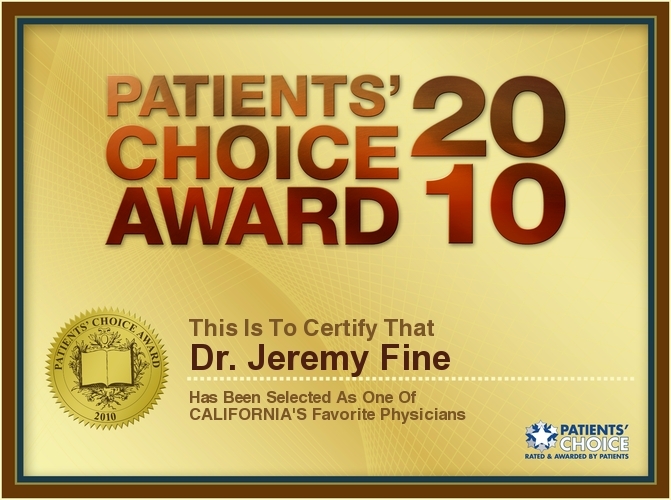 His practice philosophy incorporates an emphasis on not only listening to his patients but also hearing what they have to say. 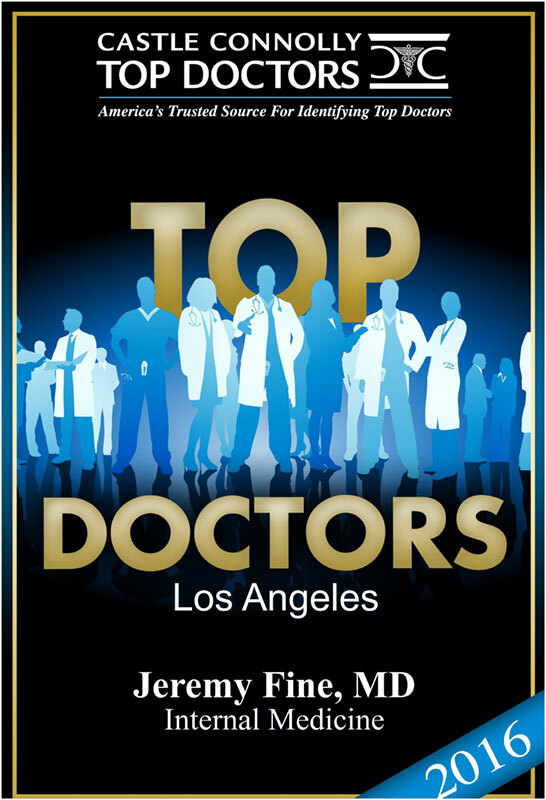 He was chosen by Los Angeles Magazine as one of the Best Doctors in Los Angeles for his exemplary skills and innovative approach to medicine. 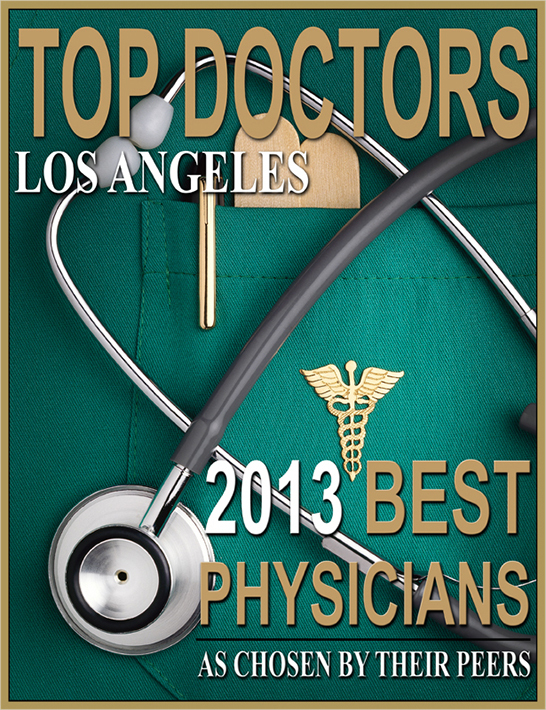 He has also been selected as one of California's Favorite Physicians. 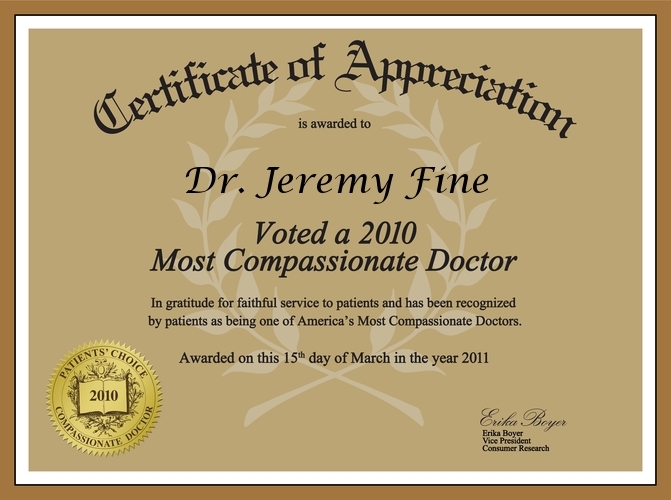 In 2010, he was voted Most Compassionate Doctor. 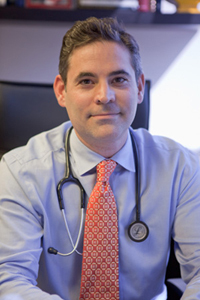 Dr. Fine loves to travel and has practiced medicine and lectured in cities across the globe including Oslo, Norway; Sydney, Australia; Nagasaki, Japan and Tel Aviv, Israel. He and his wife, Sharon have two sons, Oliver and Caleb. 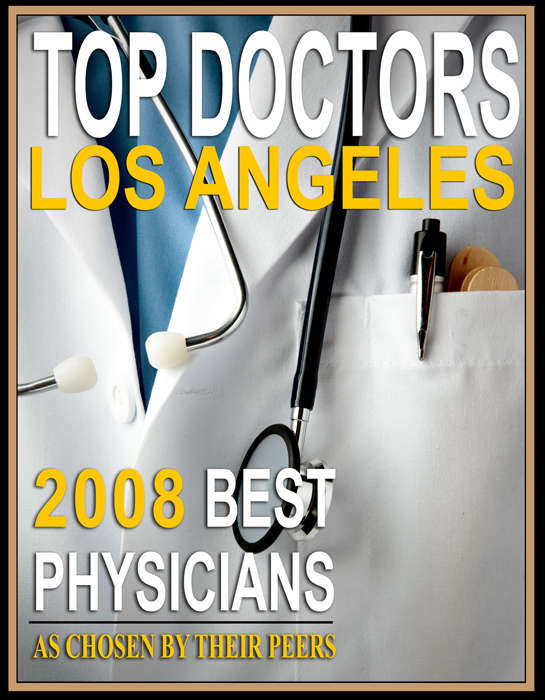 Dr. Fine is on the Los Angeles board of Beit Issie Shapiro, a multi-purpose organization that develops and provides services for children and adults with developmental disabilities. It has played a leading role in promoting the inclusion of people with special needs in society and is a vigilant advocate for better legal provisions for and with people with special needs. The organization was founded in 1980 and has a measurable impact on some 30,000 people, annually. Through it's international affiliations, community education and training programs, it impacts professionals and service recipients around the world.